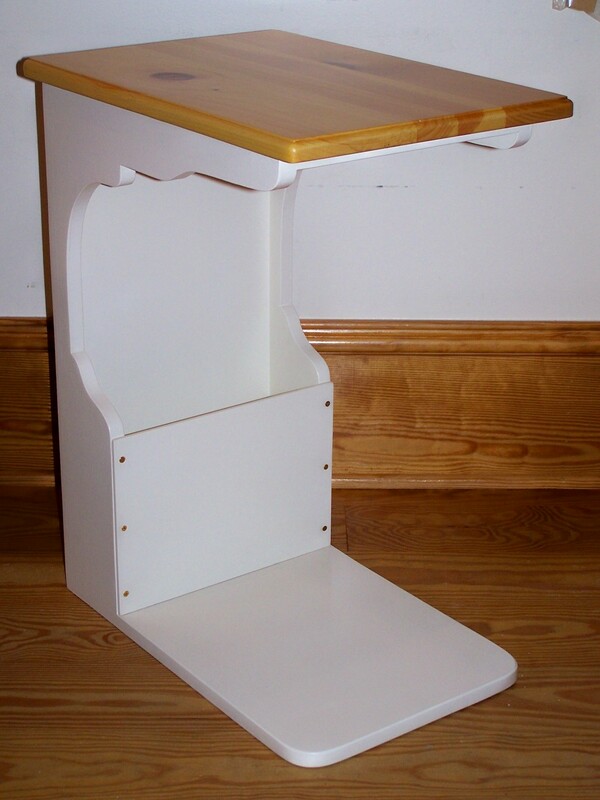 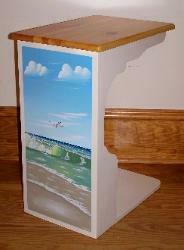 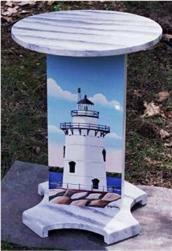 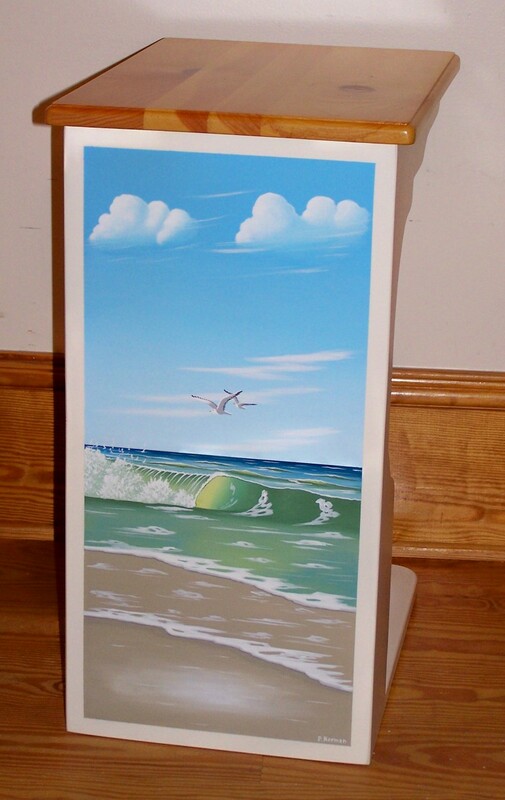 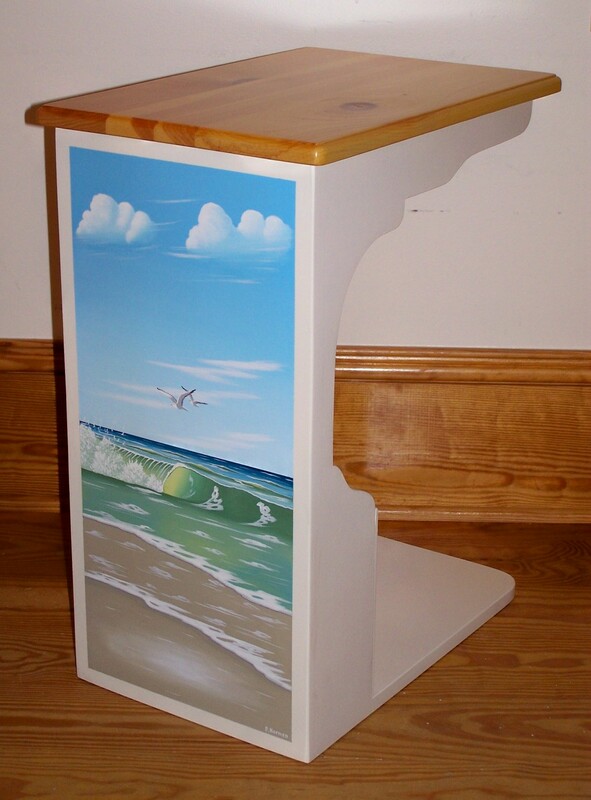 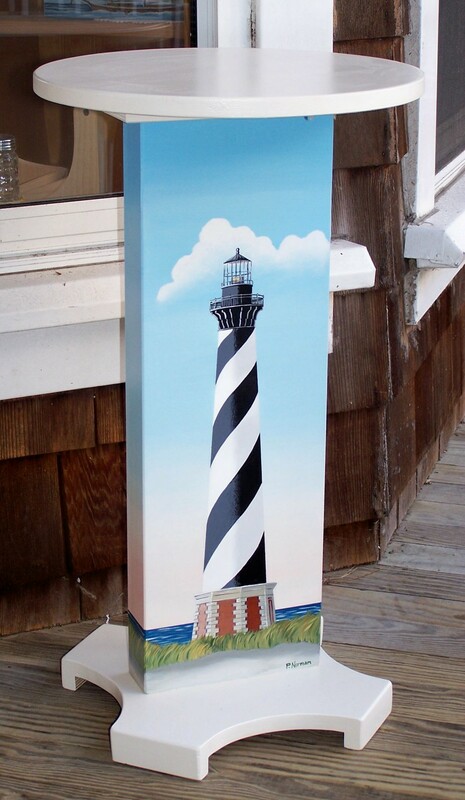 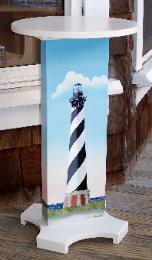 Handcrafted and hand painted occasional tables are made by us using quality materials. 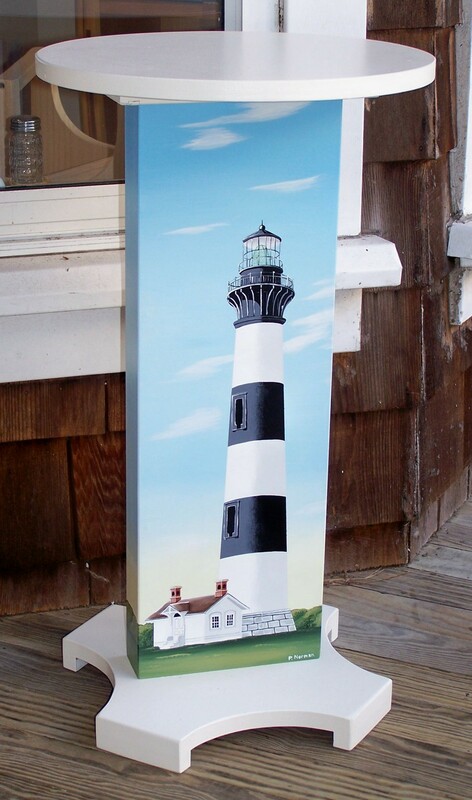 several coats of varnish. $ 249. Item # ST-2475.